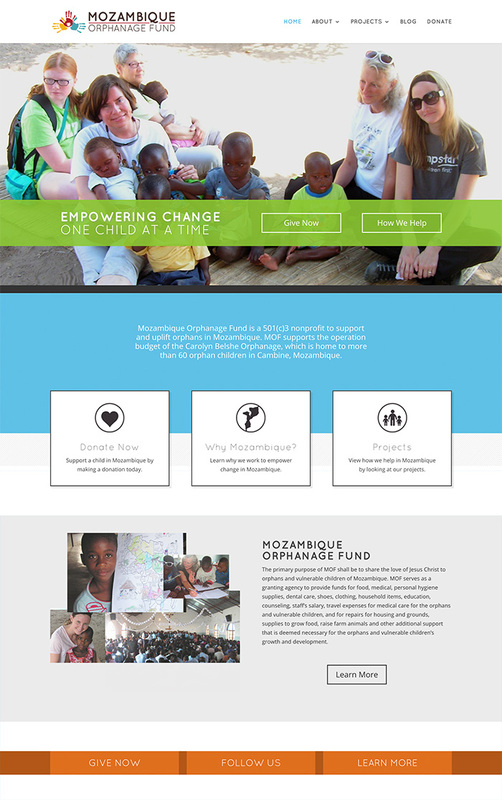 Award winning web design and development that empowers action for your mission or cause. Let's talk today via the form below or call us at 888-573-4482. A website is nothing without great functionality, and we understand this at Hub & Spoke. While we've won many awards for our website design and development work, at the core, the functionality is what makes or breaks a website for its visitors. 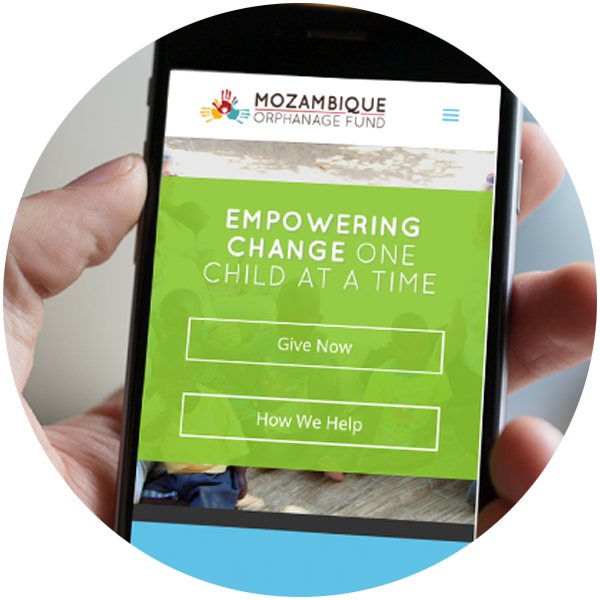 For non-profit and advocacy organizations, the ability to accept donations safely and securely plus volunteer management are just two functions that have to perform, regardless of design, every day as users visit and interact with the site. 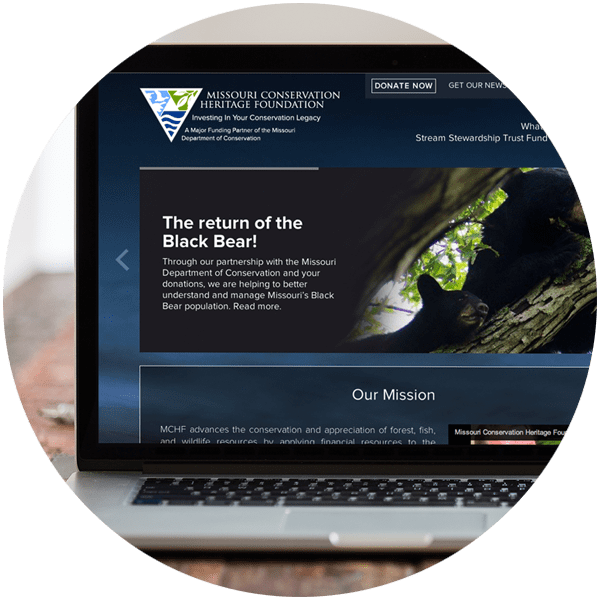 Along with website design, we also work with non-profits on branding, annual report design, graphic design, fundraising campaigns, search marketing and overall strategy. The web represents a powerful tool for organizations to realize and fulfill their mission, while communicating their cause for greater impact and engagement. At Hub & Spoke, we believe in going the extra mile for our clients. Training? Support? Security? 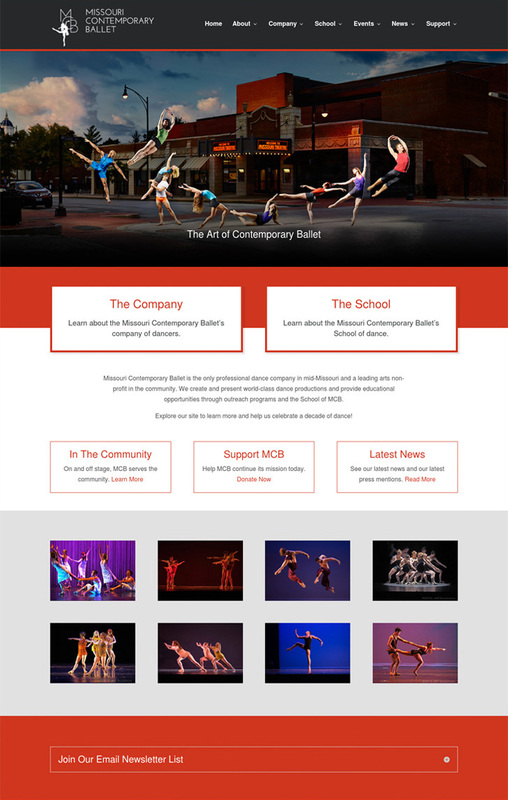 That's all included with every website we build for non-profits organizations. Website hosting comes standard with every website we design for the first year. No worrying about extra payments for keeping your site online. Hosting includes basic email, with Google Apps for Non-Profits also available. With 25% of the web using Wordpress as a CMS, security is more important than ever. We make sure every site we develop is secured and optimized, plus we ensure backups are saved for easy implantation. 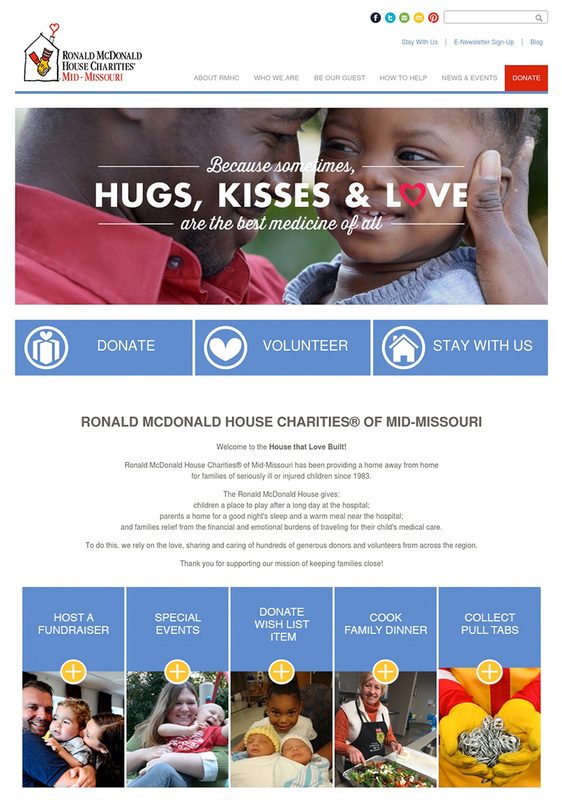 Along with educating visitors, a non-profit's website should also encourage them through visuals, video, word choice, etc., to donate. By inspiring visitors, you can engage them to become lifelong partners of your organization, creating a relationship for future growth and stability. Using strong core technology, like Stripe or Authorize.net, we can make the donation process seamless with options like reoccurring donations, while also connecting it to membership databases you might already be using, such as Salesforce, Capterra or Raiser's Edge. 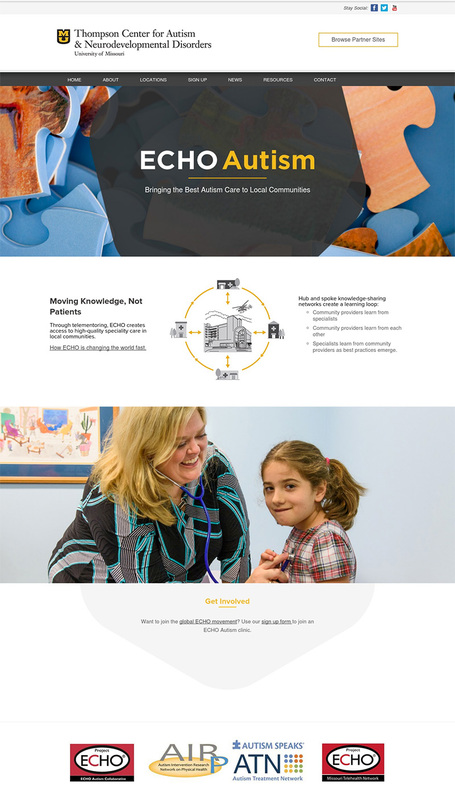 Your website should help connect you with volunteers, helping bridge the gap of need and service. Along with helping potential volunteers sign up effortlessly, a good website design will make it easy to schedule time or manage shifts. With content management systems, like Wordpress, this is easy to use and manage on a reoccurring basis, meaning more time to focus on the important tasks at hand. By raising awareness for your mission and advocacy, a non-profit website should foster engagement, whether that's through volunteering, donation or just spreading the message of your good work. This awareness helps create action, and that's what we're all about at Hub & Spoke, helping you empower and engage! 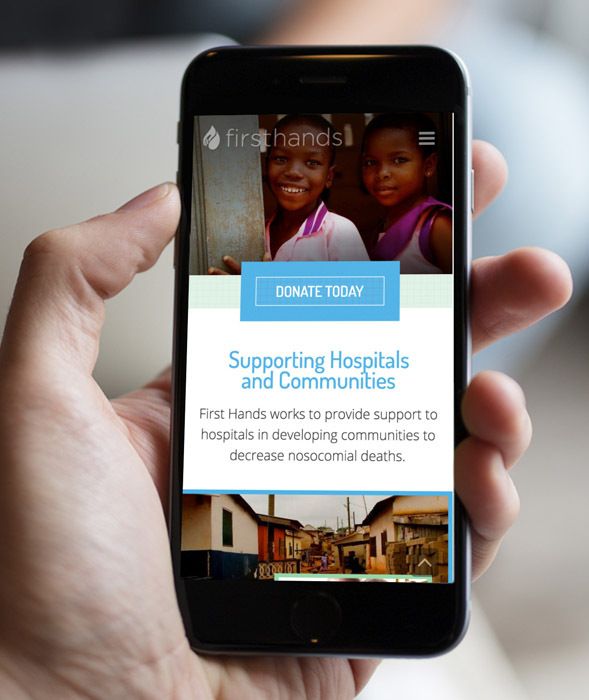 Ready to start the conversation to a better non-profit web design? 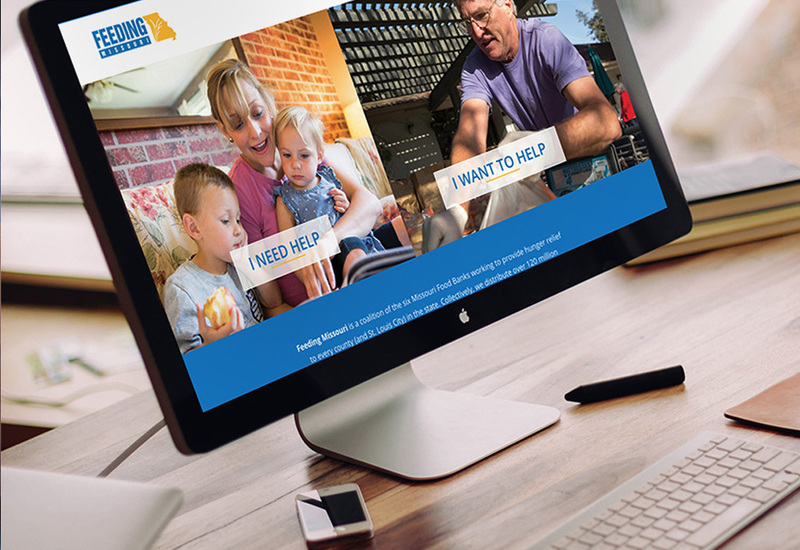 Give us a call today at 888-573-4482 to talk about our St. Louis website design services and how we can help develop an award winning solution for you. 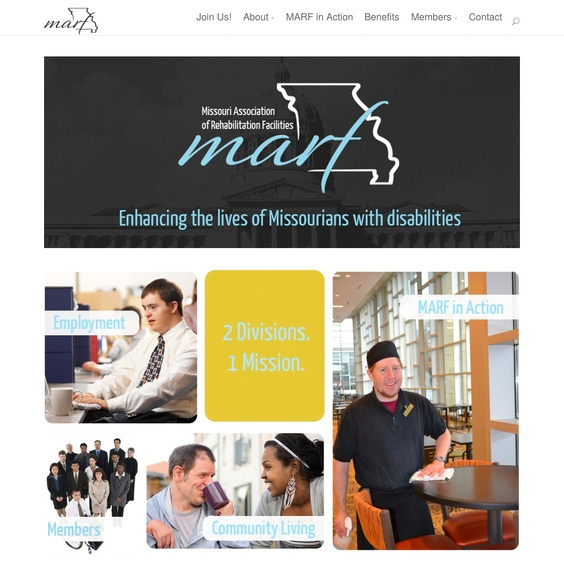 "Hub & Spoke worked with us to craft a unique logo, website and marketing materials that have highlighted our strengths and personality as an organization. We've been able to leverage these to increase our outreach efforts and establish a stable online presence with much improved capacities and viewership."